The Traffic management centre has fined over 2900 persons for not wearing seat belts while driving over the past 4 months. With the help of the 93 odd CCTV cameras the police have fined them for not wearing seat belts. The police had begun this drive with non wearing of helmets, then fancy number plates and now they have fined over 2900 drivers for not wearing seat belts. So each one is requested to fasten their seat belts when driving in Belagavi. We also the hope the CCTV cameras also see the Autos, NWKRTC buses which stop at the circles and block the traffic. Pretty soon they will start asking people with emission test report and fine them while all govt buses will just pass by emitting dark smoke in your face..
Show Courage to fine Autowallas for over charging !!!!!! Does these CCTV cameras catch our eldest belts? I’m not sure if they angle own drivers position ! 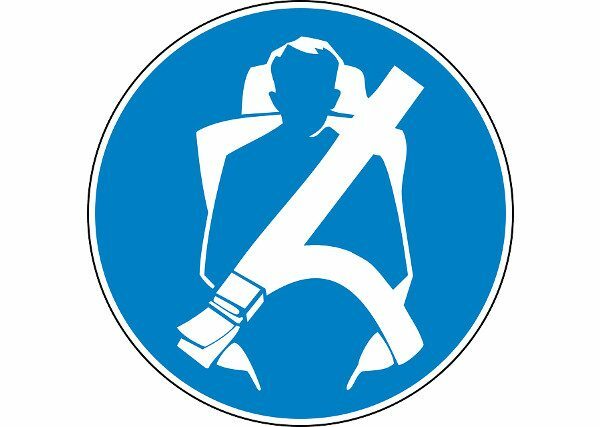 Anyhow that’s good every time fasting seat belt for self safely! Rightly said AAB, while the police has been able to bring some discipline in Belgaum’s traffic, yet the issue of non usage of meters in Belgaum is rampant. RTO and Police both are answerable. Where are our elected representatives? Shouldn’t this be a major contention for the upcoming elections?